Since 1970 January has been declared National Volunteer Blood Donor Month, and with good reason. Above all other times of the year, it’s the month that presents the most challenges in recruiting people to give blood. Changing weather, busy holiday schedules, increased cold and flu symptoms and even the winter blues can keep the most dedicated blood donors from making or keeping an appointment to give. Yet winter weather can lead to more traumatic injuries on icy roads and may increase the need for blood. In the Milwaukee area, two major organizations address the need: Red Cross in Southeastern Wisconsin, and the BloodCenter of Wisconsin. 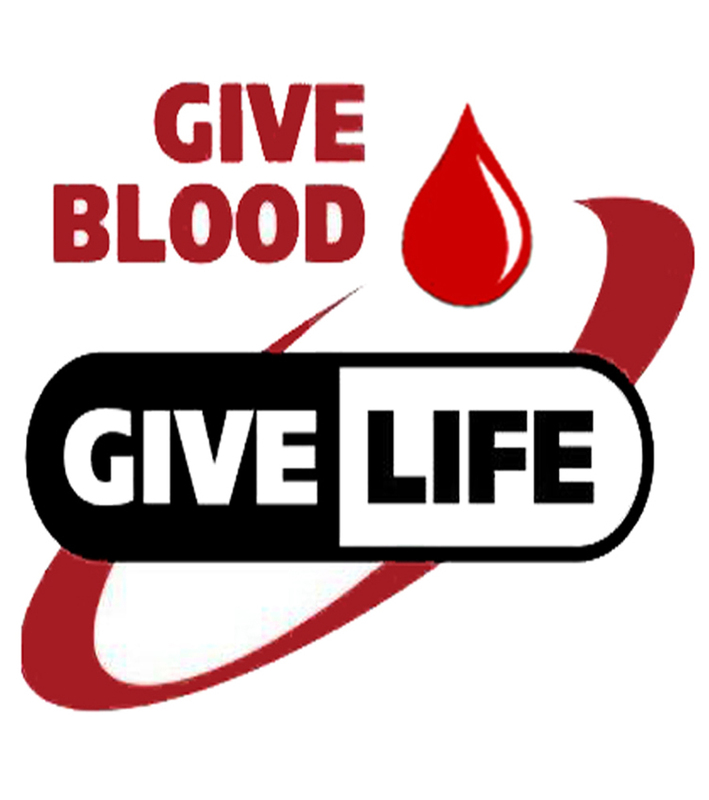 BloodCenter of Wisconsin collects and distributes life-saving blood and marrow for Wisconsin families and tissue and organs for southeastern Wisconsin families. A private, not-for-profit organization, BloodCenter of Wisconsin also specializes in diagnostic testing, medical services, and leading-edge basic and clinical research. Be free of major cold, flu, and allergy symptoms. Not have had hepatitis after age 11. As part of emergency preparedness, Red Cross across the country does blood drives, and Wisconsin is no different. Here are the dates and locations of January Blood Drive, and the rest of the year you can check here for current drives. Please consider making a blood donation this month.